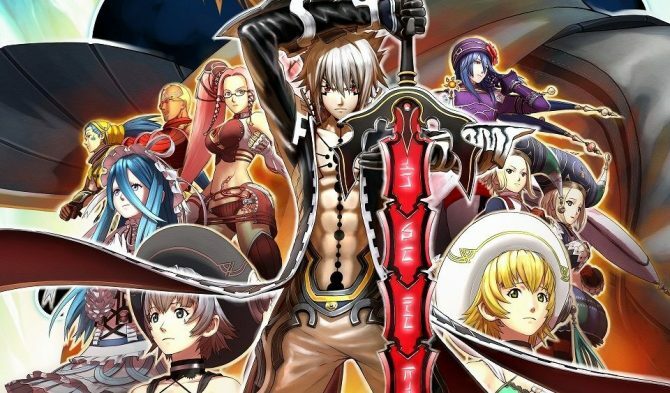 On the one year anniversary of CyberConnect2’s .hack//G.U. Last Recode collection, the developer has announced that the game sold over 300,000 copies worldwide both digitally and physically. Additionally, the team released two new illustrations to thank fans for their continued support of the .hack series. Here’s an anniversary illustration from our extremely talented @miyoshi_cc2! .hack//G.U. Last Recode is a collection of PlayStation 2 JRPG titles. The story was told with three separate volumes. For many years it was pretty expensive to acquire original copies of all three, making this collection a real treat for fans that wanted a chance to play the games again at a much more reasonable cost. 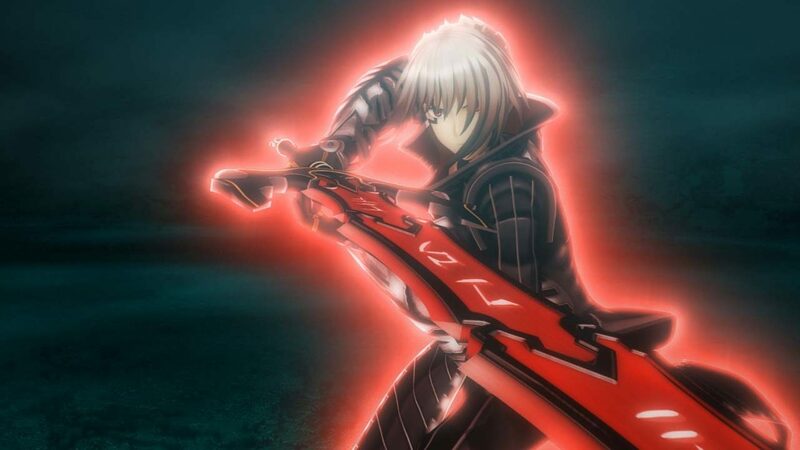 Last Recode saw a good amount of gameplay improvements making it accessible to modern audiences, as well as upscaled 1080p graphics, including 4K support, and 60 frames per second. 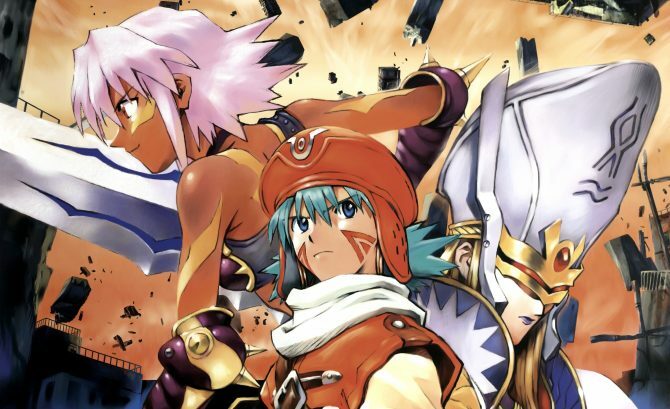 I mentioned that the series’ story was told throughout three volumes (three games), while Volume 3 had a firm ending, .hack//G.U. Last Recode gave players even more with a fourth volume that showed us what happened after the events of the third. 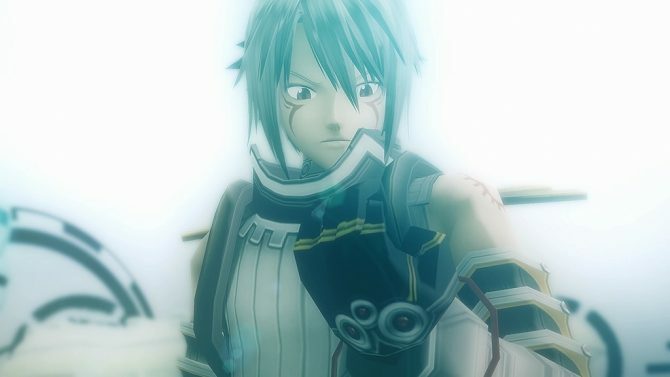 With so much content, .hack//G.U. Last Recode could take completionists well over 100 hours to see and achieve everything. You can check out our review of the game from when it launched last year. .hack//G.U. Last Recode is available now on PS4 and PC. Cyberconnect2 comments on the possibility of the games from Project.hack to receive a remaster on current hardware.